Mahindra Group entered Automotive manufacturing since 1947. 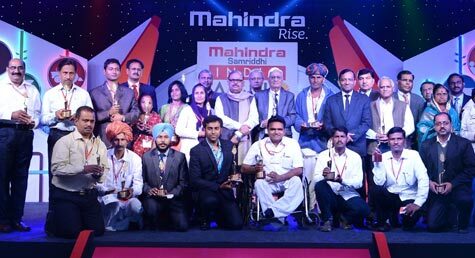 Over the years, Mahindra has diversified into new businesses to meet the growing needs of customers. Mahindra Powertrain division was formed with a purpose to deliver world class powertrain solutions for various light vehicles, commercial vehicles, agricultural, power generators & construction equipment sectors across the globe. Mahindra is a leading diesel engine manufacturer for the last seven decades. The diesel engines are used for powering farm tractors, automotive vehicles, commercial vehicles, diesel generators, industrial and marine products. 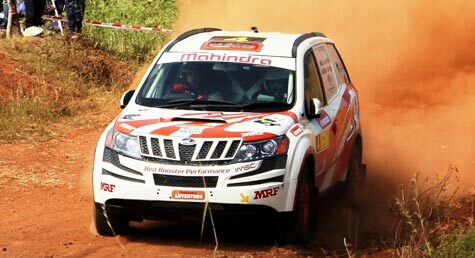 Mahindra engines are best known for their fuel efficiency and reliability. These superior engines can withstand long and tough working conditions effortlessly. Due to its versatile nature, Mahindra engines are an ideal choice for wide applications. With the motive to provide new age technology in the changing world, Mahindra Powertrain has embarked on the journey to design & manufacture efficient transmission & powertrain solutions for automobiles.